To burn fat fast is everyone’s desire. It may sound too good to be true, but certain foods can effectively increase your metabolism, eliminate toxins from your body, and trigger hormones that help you shed excess pounds. Such foods have a high thermogenic effect that allows you to burn calories as you chew. For these foods to work, it will also require you to do your part. This means exercising daily, drinking plenty of water, getting enough sleep, and reducing stress levels. So check out these amazing natural superfoods that can help you burn fat fast! Consume the right foods that help you burn fat fast. These are the superfoods that will increase your metabolism and help you with your weight loss. 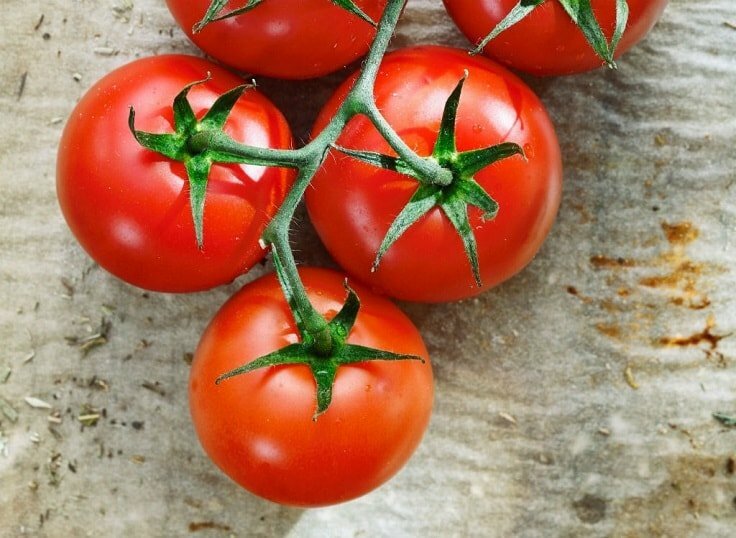 While not many of us like the taste of tomatoes, this superfood actually offers a ton of benefits. It helps your body to burn extra pounds. It has been discovered that the 9-oxo-ODA compounds in tomatoes can burn fats effectively. Other studies have also found that the lycopene and beta-carotene in tomatoes aid weight loss. People who incorporate lycopene and beta-carotene-rich foods tend to have lower levels of fats and smaller waists than those who consume less. Tomatoes are low in fat, low in calories, and rich in fiber. They also contain antioxidants that combat numerous illnesses and diseases. Numerous studies have revealed that apples can also help you lose weight. According to research from the University of Arts and Sciences in Saitama, Japan and Nippon Sport Science University, the polyphenols in apples can help in decreasing fats while increasing the body’s endurance and strength. In addition, apples are rich in fiber and can make you feel full for a more extended period. 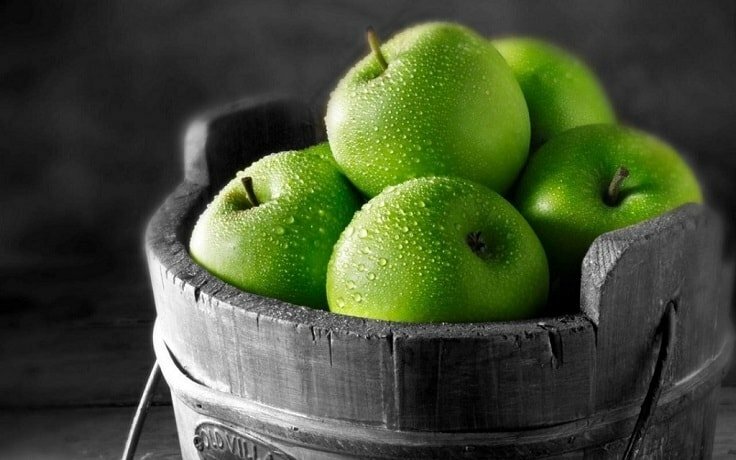 Eating apples may also reduce your cravings and help you achieve your desired weight. It can also promote bowel movement and treat constipation. For best results, always buy organic apples so you can reap the numerous benefits from the peels. The grapefruit diet has been around for decades. People have claimed that this fruit can help the body burn excess weight, thanks to its high vitamin C content. Keep in mind that this nutritious fruit does not magically burn fats. It will speed up your metabolism so you can burn more fats during your physical activities. Grapefruit is packed with health benefits. It can suppress appetite, reduce acidity, and promote sleep. It also helps in treating flatulence and indigestion, controlling diabetes, treating urinary disorders and more. 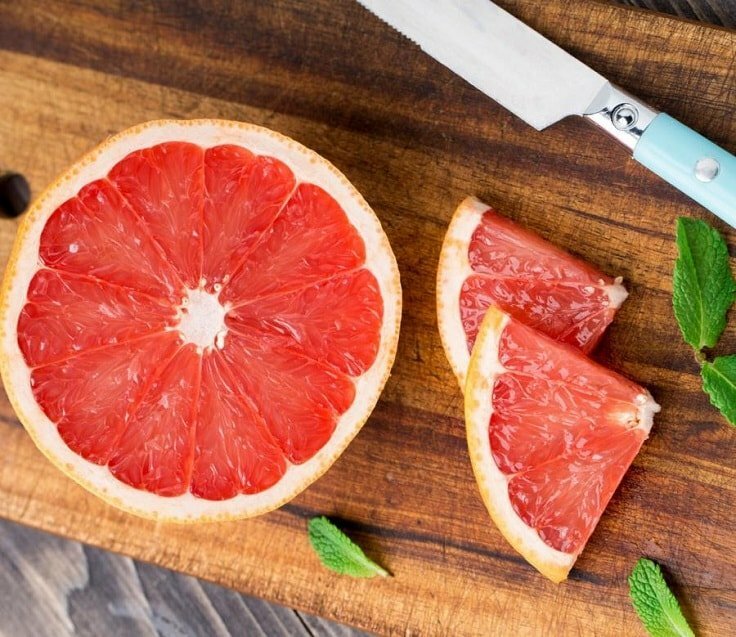 There is no reason why you shouldn’t include a grapefruit in your shopping cart. A highly delicious spice, cinnamon has been recognized for its medicinal properties. 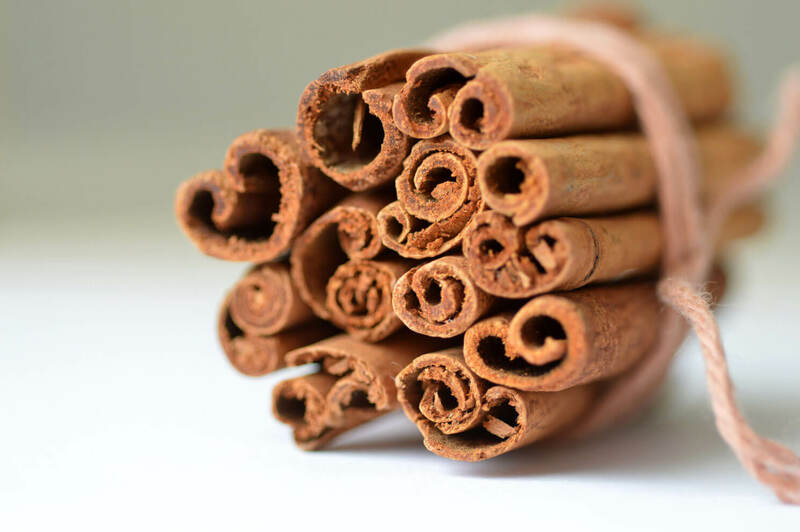 You can enjoy its weight loss benefits by simply incorporating cinnamon into your daily meals. In addition to its regulatory effect on blood sugar levels and enhances the metabolism of glucose, cinnamon also prevents the transformation of metabolized sugar into fat and helps the body lose weight. Cinnamon is loaded with powerful antioxidants that protect your body against the oxidative damages of free radicals. Aside from baked goods, you can add one teaspoon of cinnamon to your tea, breakfast cereal, and juices. Tamarind is considered as the king when it comes to weight loss. It contains hydroxy citric acid (HCA) that slows down the formation of body fats. Many other plants also contain this acid, but it is highly found in tamarind. HCA also increases serotonin neurotransmitter levels and suppresses appetite. This helps you burn more fats during workouts. 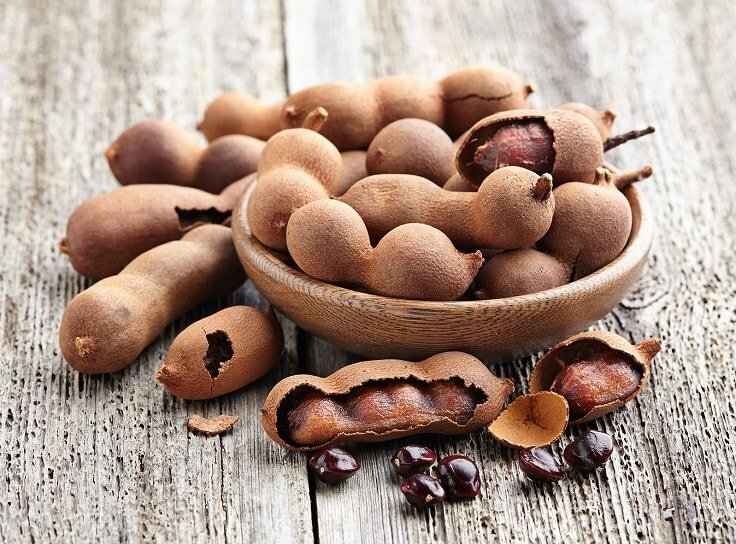 Acts as a mild laxative, tamarind can also prevent and treat bile disorders. Being rich in vitamin C, consuming this sweet-and-sour fruit can cure scurvy and other related health conditions. Blueberries are an excellent option for individuals who want to burn fat fast without depriving the body of essential vitamins and minerals. As this fruit contains high levels of fiber, it aids digestion and prevents digestive problems, such as bloating and constipation. Fiber will also make you feel satiated longer, which is important for managing body weight. 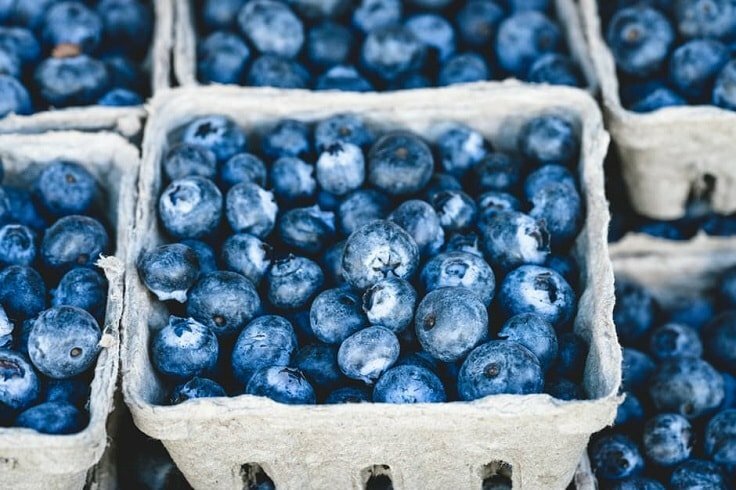 Blueberries are also great sources of antioxidants and vitamin C. Consider eating two to three cups of blueberries per day. You can even make smoothies by mixing it with other fruits and vegetables. Scientifically known as Curcuma longa, turmeric is used not only for cooking but also for cosmetics and medicinal purposes. The health benefits of turmeric are derived from its bioactive compounds that provide thermogenic, anti-inflammatory, analgesic, antioxidant, and antimicrobial properties. Turmeric aids weight loss by preventing the accumulation of fat and accelerates weight loss induced by lifestyle and dietary changes. The thermogenic effect of turmeric also helps the body burn more calories during exercises. 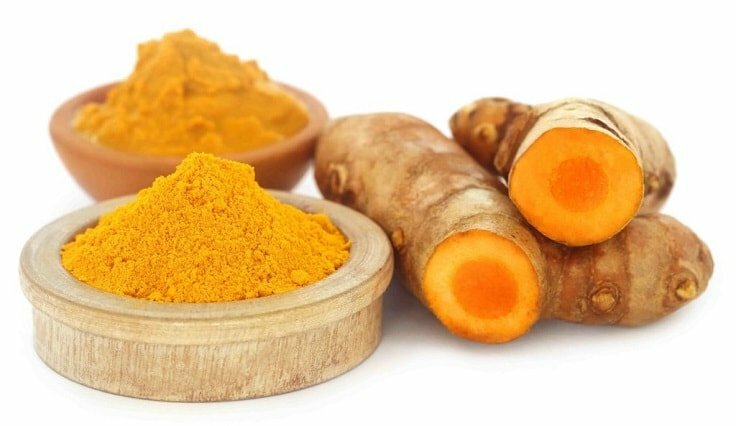 For those who do not eat turmeric daily, it is important to consume this spice little by little before increasing the quantity. A 50g serving of avocados only has 80 calories, allowing you to incorporate this delicious fruit into your diet easily. Unlike most types of fruits, avocados have no sugar content. Combined with eggs, they make a great nutrient-boosting breakfast meal. They are also ideal as post-workout snacks as avocados contain unsaturated fats and fiber. Avocados also contain vitamins C, E and K, folate, potassium, and a fair amount of copper, niacin, magnesium, manganese, riboflavin, and antioxidants. 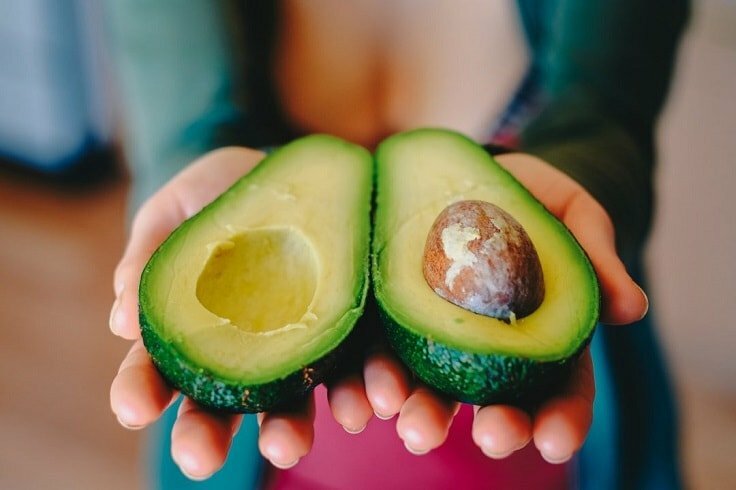 Eating a meal with avocado decreases the desire to eat for the next five hours, making it a valuable tool for weight loss and appetite regulation. 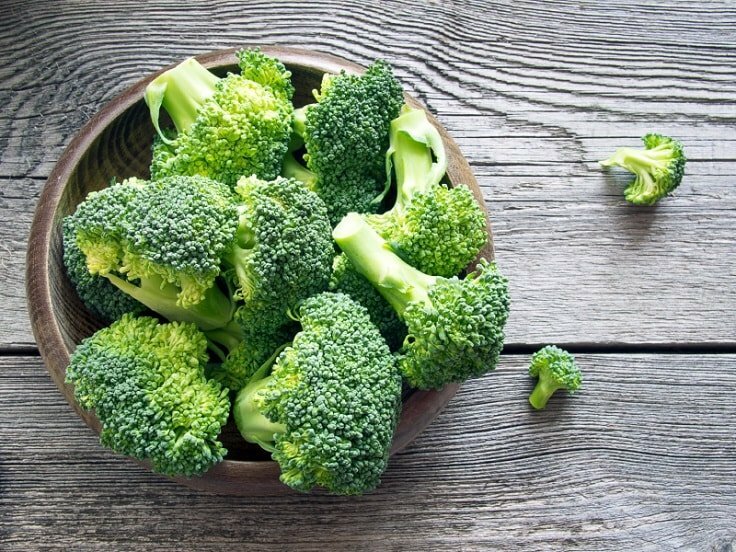 Broccoli is a great source of calcium and fiber, making it one of the amazing natural superfoods to help you burn fat fast. The presence of sulfur, amino acids, and vitamin C in this vegetable help the body remove unwanted toxins and free radicals. Broccoli also helps in purifying the blood to prevent rashes, arthritis, boils, and other skin problems. Consuming broccoli daily can also treat constipation, which is commonly the cause of most digestive problems. The phytonutrient sulforaphane in broccoli stimulates enzymes to aid weight loss. When it comes to weight loss, you will need to change your lifestyle and diet. These changes can be frustrating and difficult at first, especially if you are not sure which foods to consume in order to achieve your desired results. 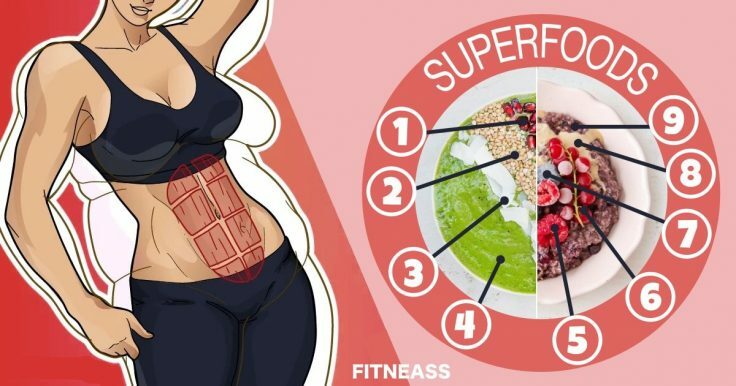 The natural superfoods mentioned will help you burn excess pounds and lose weight. For optimum results, it is recommended to exercise at least 30 minutes per day, drink 6 to 8 glasses of water, and get enough sleep. Avoid foods and beverages that are high in sugar. Do you know other excellent superfood that should be on this list? Share your thoughts with us in the comments!